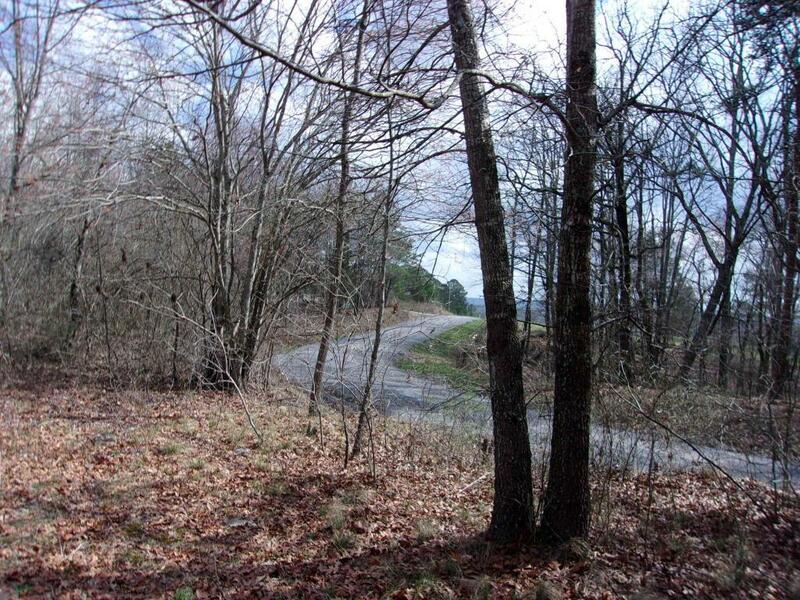 Level rural 2.2 acres in Henagar, AL. 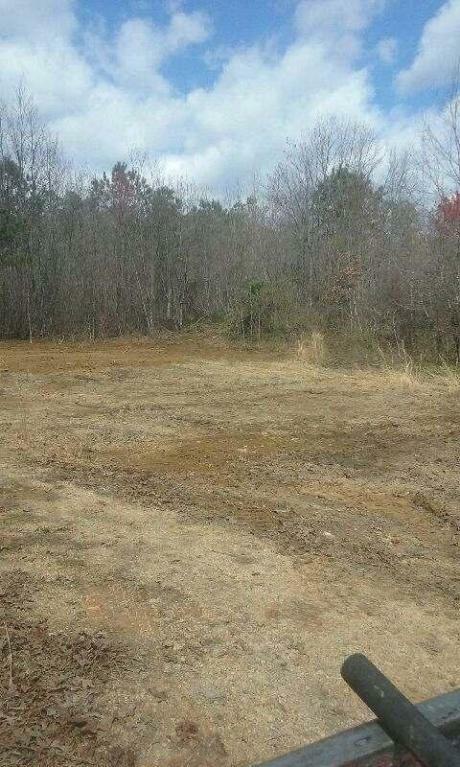 Previously, a mobile home was on the lot, so utilities, driveway, septic tank already in place. 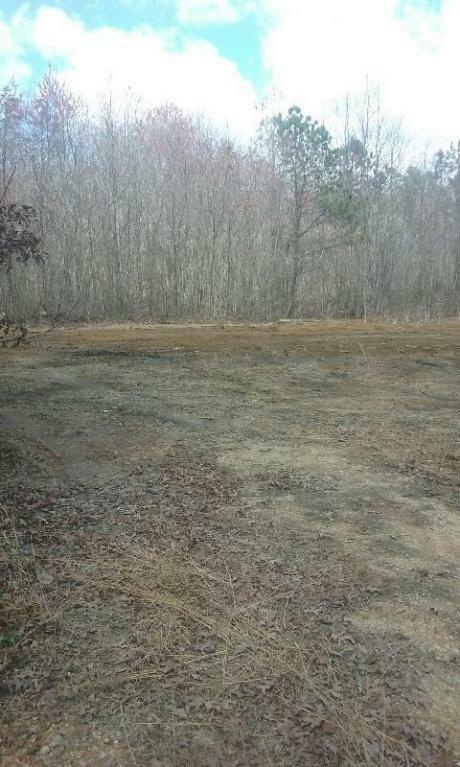 Property just cleaned of debris. 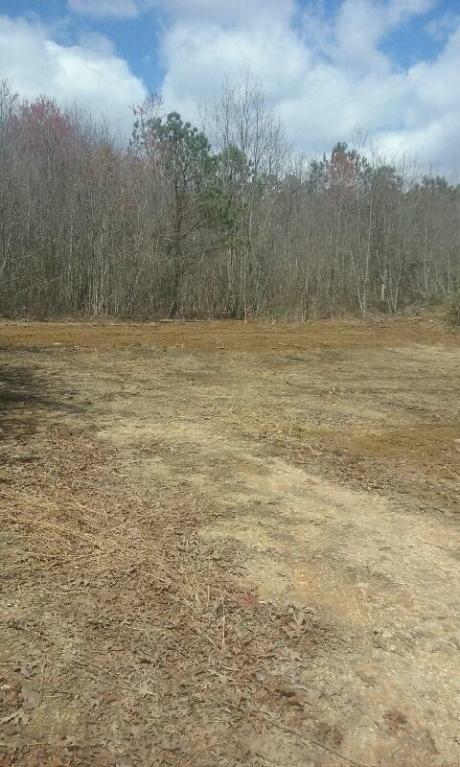 Build your new home here, or set up a manufactured home on this lot. © 2019 Chattanooga Association of REALTORS®. INFORMATION DEEMED RELIABLE BUT NOT GUARANTEED. The site does not contain all listings available through the MLS. The Robinson Team KW Downtown. Each KW office is independently owned & operated does not display the entire MLS of Chattanooga, Inc. database on this website. The listings of some real estate brokerage firms have been excluded. IDX information is provided exclusively for consumers' personal, non-commercial use and may not be used for any purpose other than to identify prospective properties consumers may be interested in purchasing. Data is deemed reliable but is not guaranteed accurate by the MLS or The Robinson Team KW Downtown. Each KW office is independently owned & operated. This site was last updated on 2019-04-24T15:08:54.293.